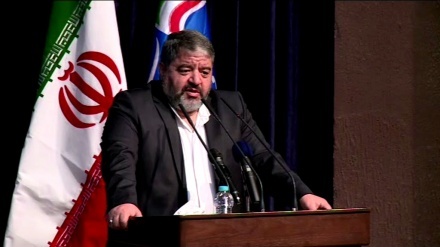 The Joint Chief of Staff of the Iranian Armed Forces has called for constant vigilance to deal with modern and diverse threats posed by the enemies. 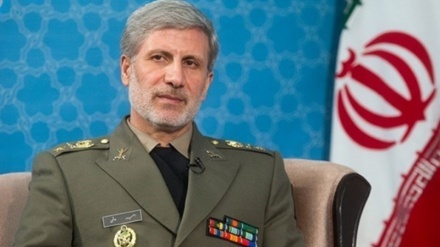 Iran Press/Iran news: Speaking at a graduation ceremony for cadets at a military academy in Tehran on Tuesday, Major General Mohammad Hossein Bagheri said: "We are facing new and diverse threats, because Islamic Iran does not tolerate the bullying behavior of arrogant countries, and our message is independence." 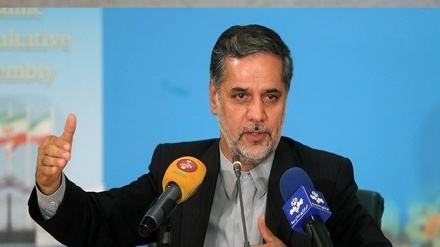 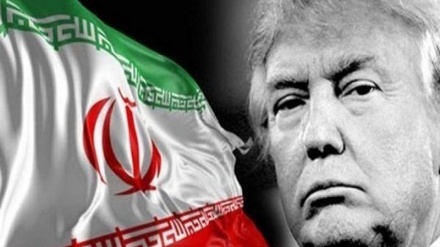 According to an Iran Press report, in further comments, Major General Bagheri said: "Iran is dealing with asymmetrical threats from the big powers, with proportional threats from their proxies, and with proxy wars and measures creating insecurity by terrorist groups." 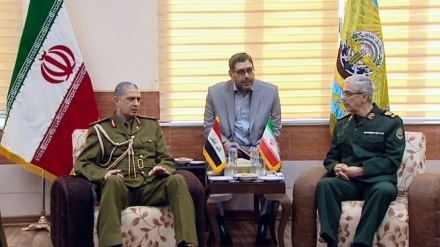 Highlighting Iran's push for perfect relations with neighboring countries, Major General Bagheri said Iran has managed to provide security for its people in a region which suffers from high levels of insecurity. 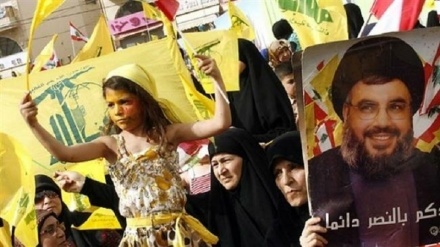 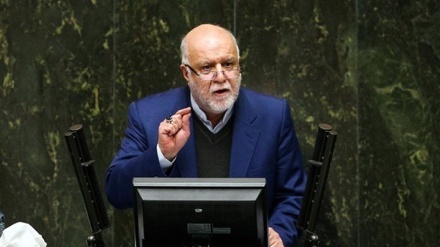 In comments in January, the top commander said Iran has been facing military threats over the past years, but the country’s 'effective defensive deterrence' and the 'enemy’s fear of heavy casualties, and the high costs of a war against Iran' have prevented a military confrontation.